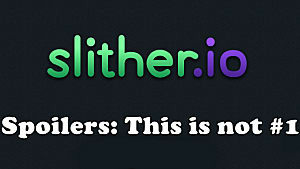 Everyone knows about Slither.io by now. 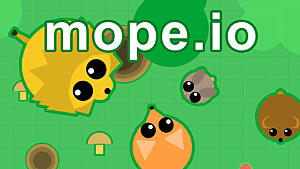 With its combination of bright visuals and easy to pick up gameplay, it became the most popular .io game of them all...and it continues to be today. 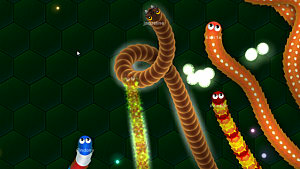 There are a few rumors buzzing around that there's a new Slither.io game on the loose, and those rumors are patently false. What isn't false is that there's a new sort-of-similar-but-not-really game in alpha called Insatia, and it's pretty cool. 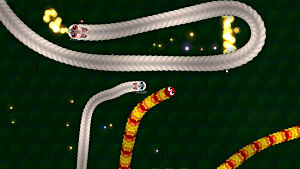 Insatia has you slither about, but that's where the similarities between it and the popular .io game end. Currently in alpha, Insatia has you step into the wiggle-shoes of a carnivorous worm, bent on slithering, jumping, and eating its way to the top of the lab food chain -- all while being graphically impressive. 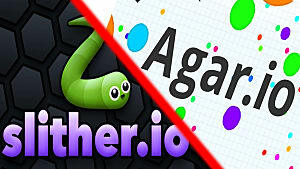 While it may seem like Slither.io at first glance, the game has several differences that set it apart completely -- and once you've spent enough time with it, it's hard to compare with Slither. It's just a totally different animal. Why should you try Insatia? Let's get right to it: It's really fun. 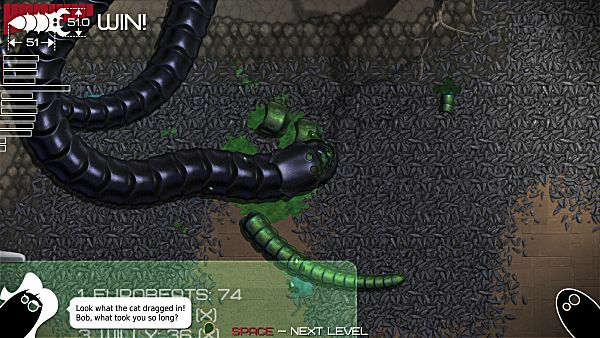 The game's worm eating and dodging action is much more visceral than you'd get with any of the current .io games. 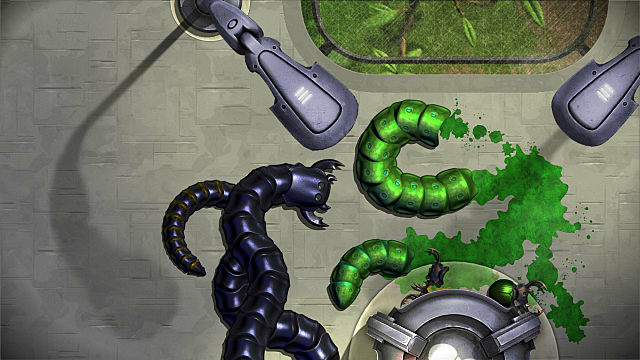 Eating the tails of other worms is a messy affair, with multi-colored blood painting the floor as you (and they) chomp away. You eat other worms in segments, as opposed to a single bite kill. Cutting off a worm's segments makes them shorter, but not necessarily smaller. If you chomp the segment behind the head, the worm dies. 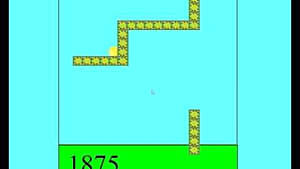 As it stands, Insatia is currently a singleplayer game. 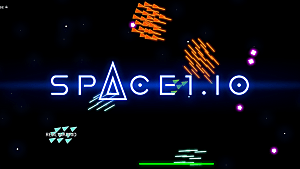 It has a set amount of missions to teach you how to play and have some fun with varying goals, and it has a sandbox mode to stay alive as long as you can. All the missions keep you engaged and bring new challenges, and sandbox is a great time killer. There are only two complaints one could have with the game: Online play would elevate it from "good" to "great" status, and the controls could use some work -- but those are some pretty small complaints. 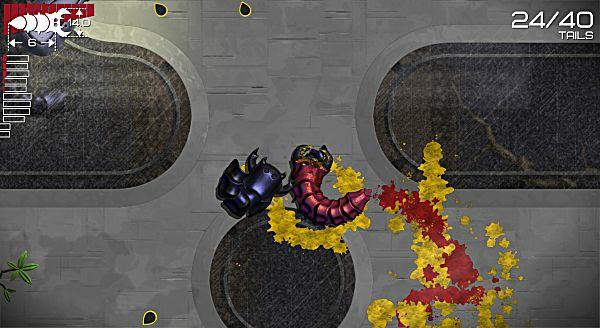 If you like the slither-and-kill action of Slither.io but want something more brutal, difficult, and visually pleasing, you couldn't do any better than Insatia. You can grab the game's alpha on the official website for free if you want to see what all the buzz is about. But if you're patient you can wait for its Steam release, as it's gone through the Greenlight process and is on its way to Valve's platform.